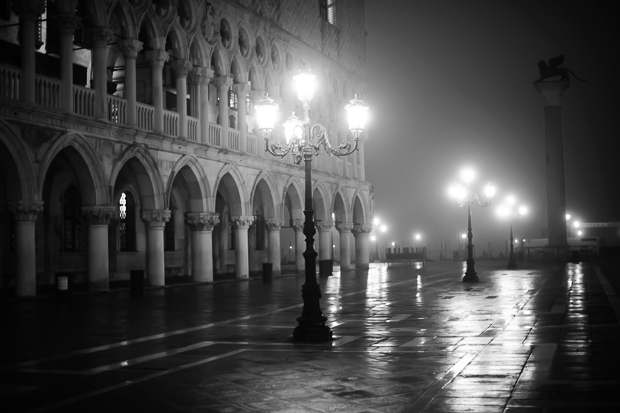 It is with a heavy heart that I am canceling my 2015 Venice Workshop. However, it’s for a very good and exciting reason. I will be launching a new business venture in the spring of 2015 and have come to the realization that, as much as it pains me to admit it, going to Venice in March is just not in the cards. I do plan on running the workshop in 2016. Stay tuned for details!